You Are Here:Home / What is ShipTrack? ShipTrack is an innovative shipment tracking platform designed to provide complete control and visibility of any shipment’s movement worldwide. ShipTrack enables vendors all over the world to provide complete visibility and control that their customers demand of their deliveries. No matter who or how many hands it passes through along the way, ShipTrack track and trace enables drivers to provide status updates, take pictures of shipments and automatically report location in order to provide customers with immediate and comprehensive information about shipments worldwide. 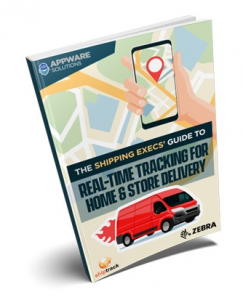 ShipTrack is a simple, easy-to-use service that is providing highly accurate shipment tracking to the masses. The shipping system has the potential to benefit companies of all sizes by increasing delivery speed and reliability, improving customer service and retention and streamlining operations. 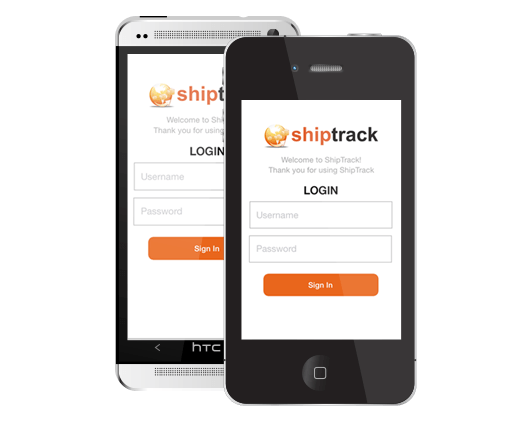 The ShipTrack mobile app is a real-time shipment tracker that allows for easy management of multiple drivers, deployment of a fully branded web portal, and the collection of valuable reports and business metrics. Shipment tracking with ShipTrack means your business can eliminate paper and reduce overall costs. ShipTrack has been designed to make it easier than ever for carriers to provide their customers with the information they need with very little effort and expense. We made a conscious effort to eliminate many of the major roadblocks that prevent many carriers from implementing an online shipment tracker. ShipTrack is a worldwide shipment tracking network. If you ship internationally or use multiple contractors and inter-liners to move your customers’ freight, ShipTrack is the pick-up and delivery system for you. Unlike traditional software systems that charge costly monthly fees for every user on the system, a ShipTrack mobile application is free to use so that your contractors can update your shipments and collect signatures anywhere in the world.